I’ll take one DAW, to go? 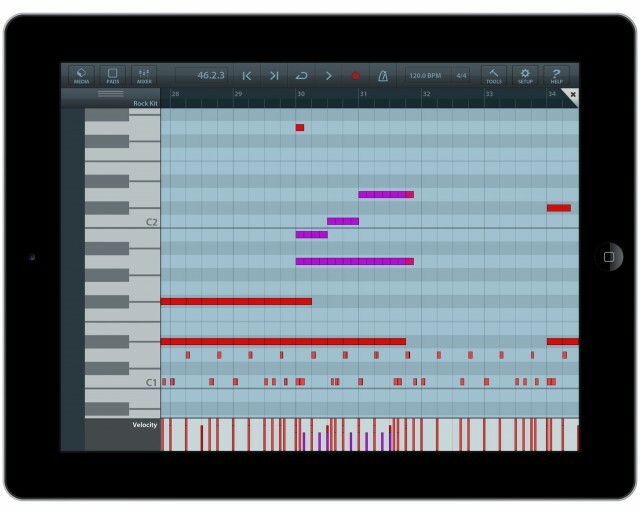 Cubasis isn’t the first traditional-style DAW to appear on the iPad. But it could be the most complete offering yet. 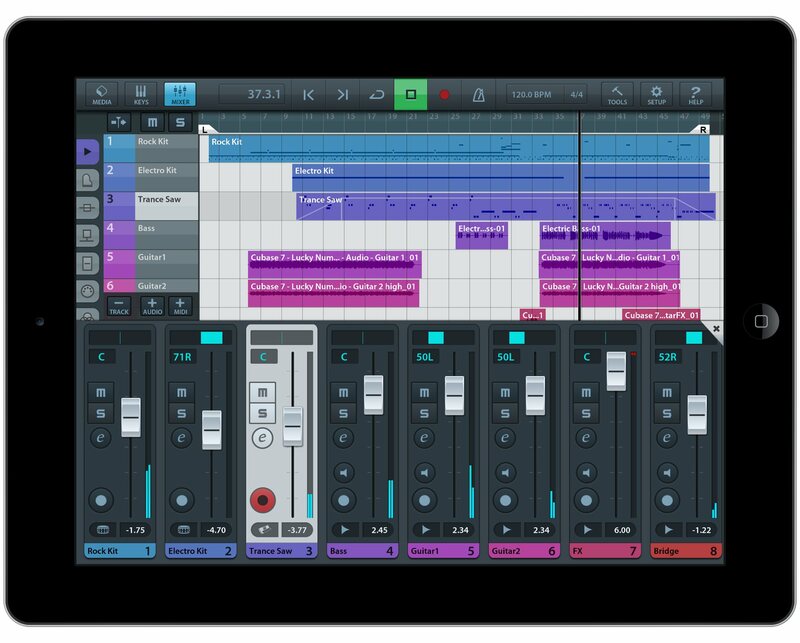 I’ll be testing it later this month, but I’m already impressed that the software appears to strike some balance between the traditional working methods of a DAW and the need for streamlined, fat-fingered control on an iPad. Most significantly, it also offers connectivity with other iOS apps and hardware, meaning it could be an ideal mobile sequencer for other apps and gear, and, allows you to integrate with desktop software and Steinberg’s own Cubase. Since many of us want to hang onto big screens and big collections of plug-ins and the like when we actually finish a track, that’s a big deal. I wanted to learn more about the workflow here, so check out some Q&A with a specialist from Steinberg below. The price is higher than most iOS tools, at US$49.99. (44,99 € including German VAT.) Then again, we’ve already seen one serious tool that can make a higher price point pay off, in the form of Lemur. And sometimes it’s better to spend more on one truly useful app than buy a bunch of apps that do half of what you need. Stay tuned for our review for a real judgment on that. Workflow and integration with a studio setup seem to be the reason you would shell out for more. Steinberg talks to CDM about how those features work. PK: What’s the workflow like when going from Cubasis to Cubase? How does the import work, via iTunes? What do you actually see when you open a file? Steinberg: You can use the iTunes file sharing system or the Cubasis Wi-Fi Server to transfer the files to your Computer. Then you install the Cubasis project importer extension for Cubase (steinberg.net/cubasisimporter) and then you import the project file in Cubase. 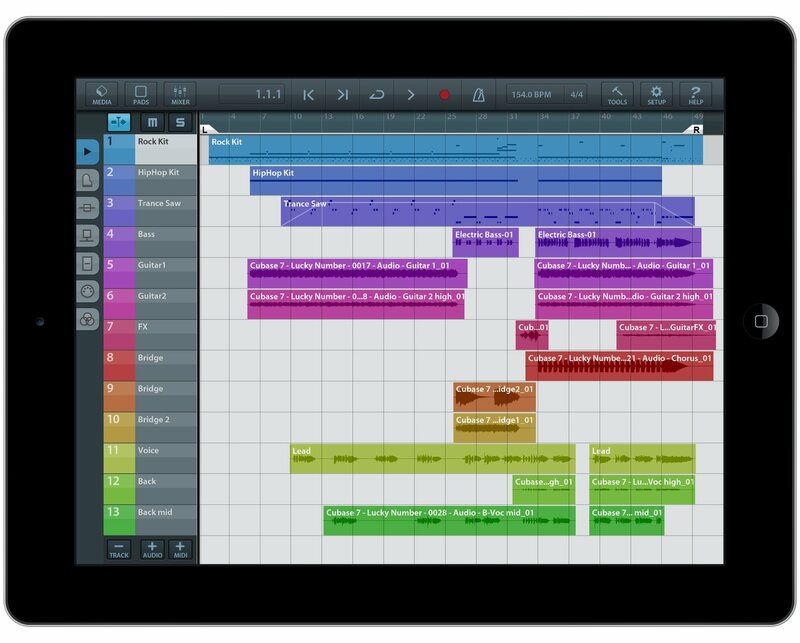 What’s the relationship of Cubasis to Cubase under the hood? 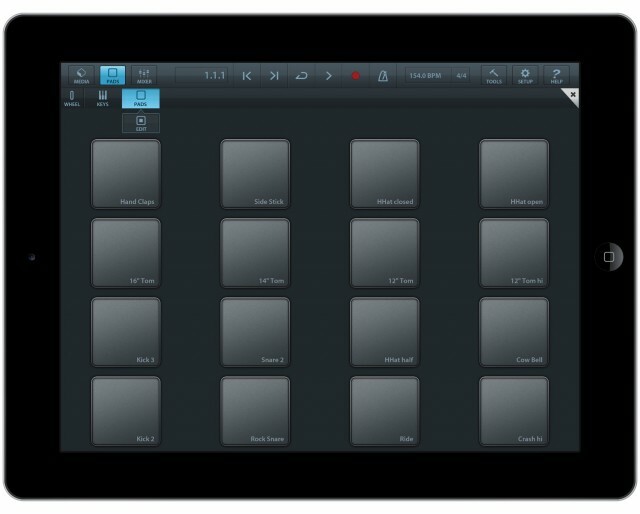 The sounds come from HALion Sonic; were there other Cubase technologies that made it into the iPad version? Cubasis was done from scratch to be able to give users a fully multitouch DAW experience. 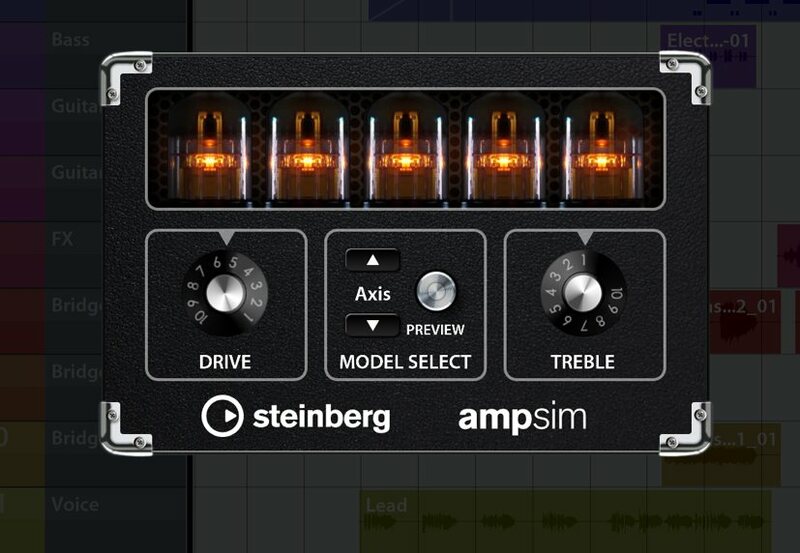 Is Audiobus something you’ve evaluated? Audiobus is one of our top 5 feature requests, so we plan to support it as we support other standards such as AudioCopy/AudioPaste. “Sequence other Core MIDI apps (MIDI recording only) ” — sorry, I’m not sure I understand the parenthetical note there. 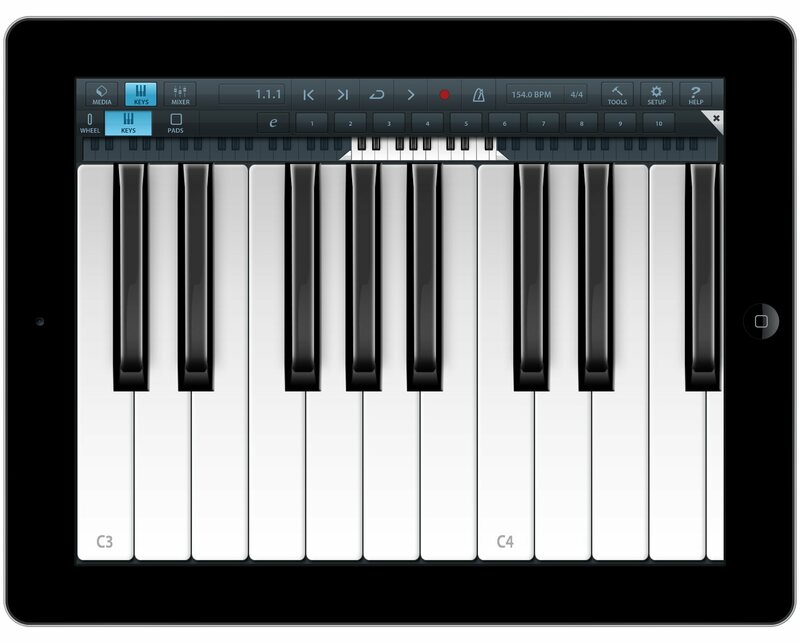 This means you can only record MIDI from those apps? 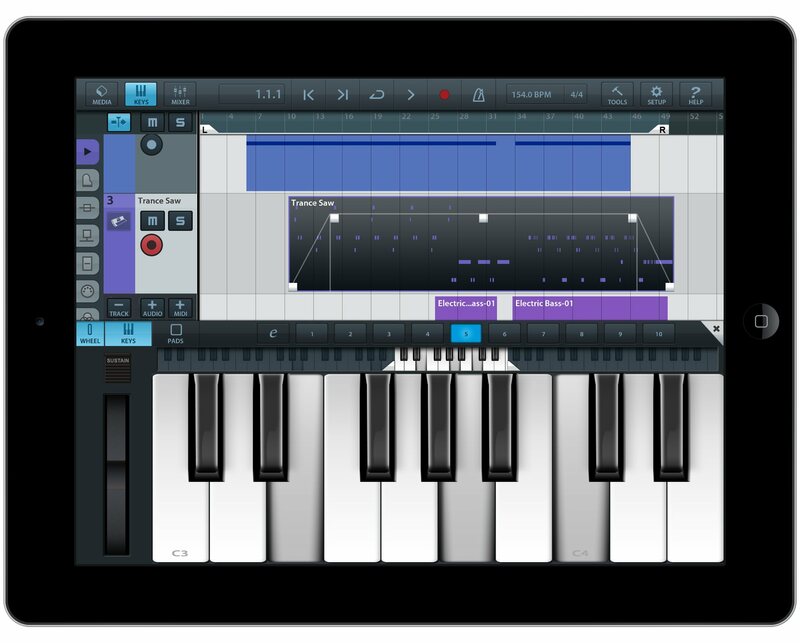 It means that you can play the virtual keyboard in Cubasis or play back a midi track and trigger the sounds of your other apps. You can use MIDI sequencing with external hardware, too, no? Stay tuned for our hands-on review. And here’s the promo video – yes, with a somewhat funny awkward moment as this woman hands the narrator an iPad. 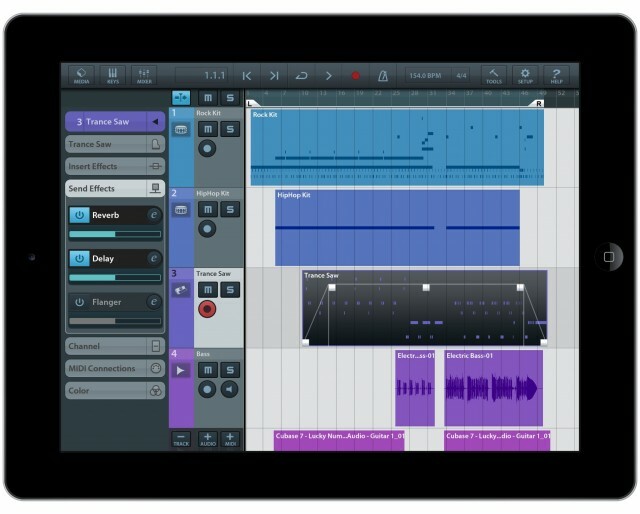 Amusingly, this to me is closer to Cubase for iPad than GarageBand is Logic for iPad. 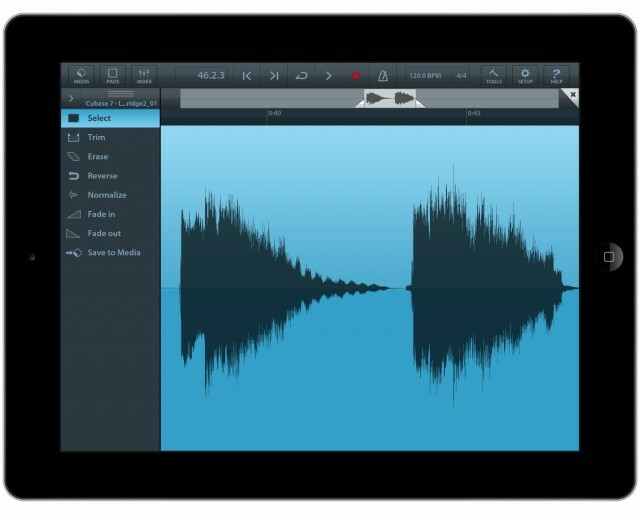 I like GarageBand on the iPad a lot, but Cubasis appears to come closer to what I’d want and actually use. Did Emagic’s old Hamburg neighbor one-up the folks who actually work at Apple? We’ll have to test and see. Pass me a Fritz-Kola and some edamame.